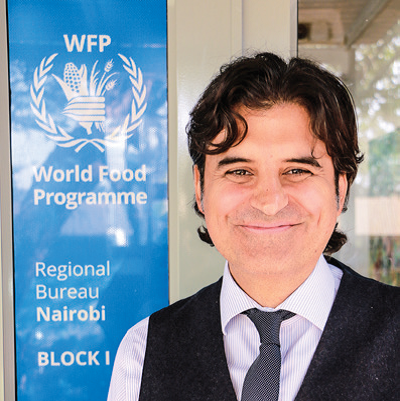 Over 17 years’ experience in international relations and humanitarian activities especially in United Nations World Food Programme (WFP) but also with EU, Spain and France. He has lived and worked in a half a dozen countries in Europe, North America Asia and Africa. He holds a Master’s Degree in International Relations and Public Administration, and is fluent in five languages.